Residencial Joao XXI is conveniently located in a privileged location in the city centre of Lisbon, at a walking distance of trendy Liberdade Avenue and historical Marquês de Pombal. 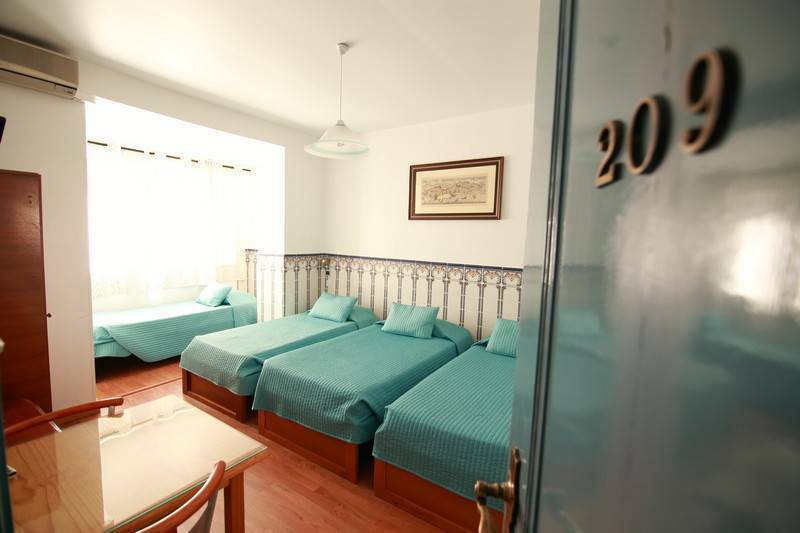 It holds comfortable and modern rooms, ranging from single to quadruple accommodation. Residencial Joao XXI caters for business and leisure travellers and it is well serviced with public transportation allowing its guests to explore the Portuguese capital. All our guests will find a friendly and helpful staff ready to accommodate their needs providing them a pleasant stay. Seeking to provide the maximum comfort to its guests, Residencial Joao XXI is well equipped with a TV lounge (displaying all Cable channels, including Sport TV). It also includes a drinks and tobbaco vending machine. Residencial Joao XXI has round-the-clock security (it is open 24 hours); all staff members speak various languages, hence accommodating all guests' specific needs; it offers Full Buffet Breakfast as well as services like linen, laundry (upon request), car rental, currency exchange and safe deposit boxes. 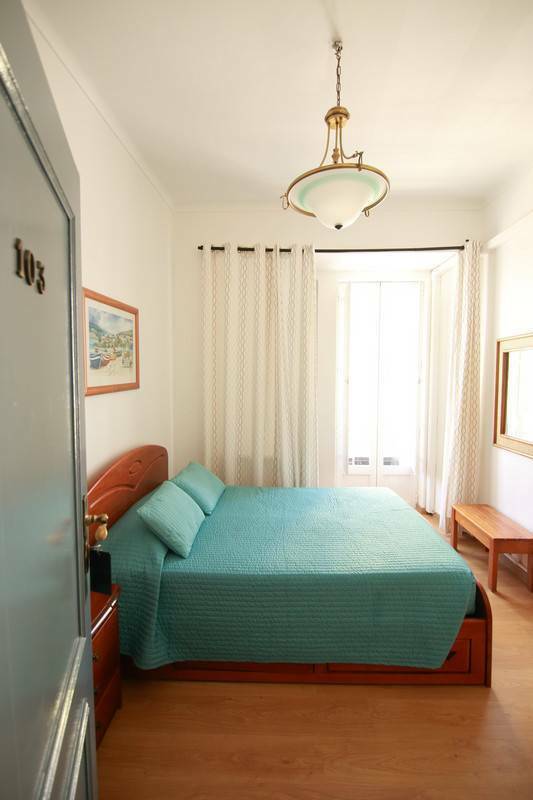 Residencial Joao XXI is located in Lisbon city centre, next to the police Headquarters. The neighborhood is diverse and it includes various cafes, shops, restaurants, offices, banks and private houses. Residencial João XXI clients can enjoy the service of gym and spa, a partnership with Eat2Fit Wellness center. Traditional, typical Portuguese food. Very good price/quality relation. Healthy food. Great for snacks, baguettes and coffee. Typical Madeira Restaurant. Specialities: cod fish and beef skewers. Cancellations are possible until 48 hours before arrival date. In case of late cancellation or no-show, the first night will be charged. Full payment of stay is made at check-in, without ulterior refunds. 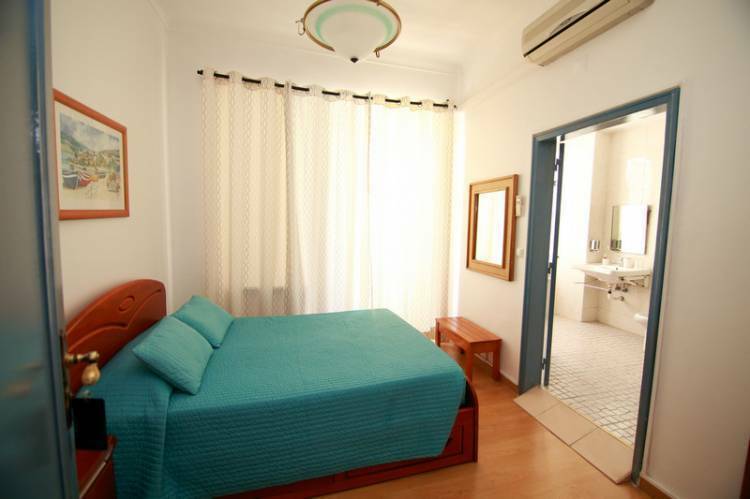 Residencial Joao XXI is located in Rua Gomes Freire, close to Marques de Pombal, Liberdade Avenue and Rossio. The nearest Metro station is Anjos or Picoas Station, at a 10 minute walking distance from the hotel. The nearest railway station is Entrecampos. The nearest bus station is located in Sete Rios. 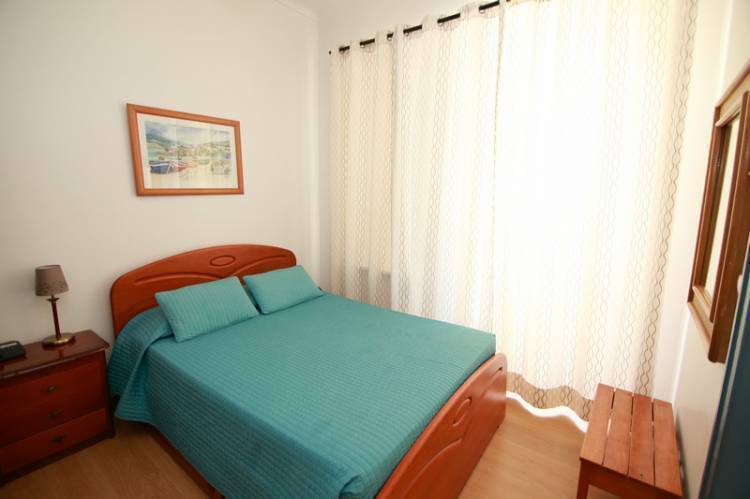 Nearest airport: Internation Portela Airport- located 8 kms from Residencial Joao XXI.